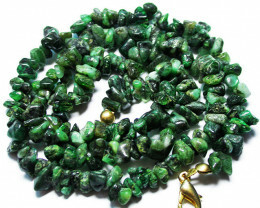 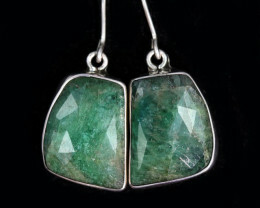 This set of emeralsd is from Mozambique Africa that has been set in our factory. 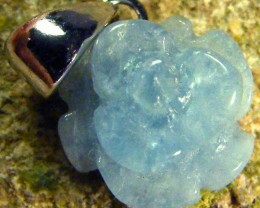 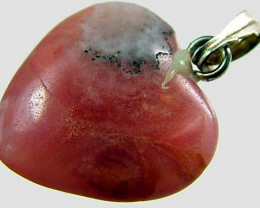 The workmanship and finish is good. 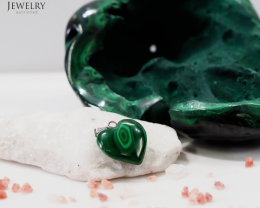 Note this stone has been checked by our in house gemologist and has been found to be a natural emerald stone-there is even no oil found in it. 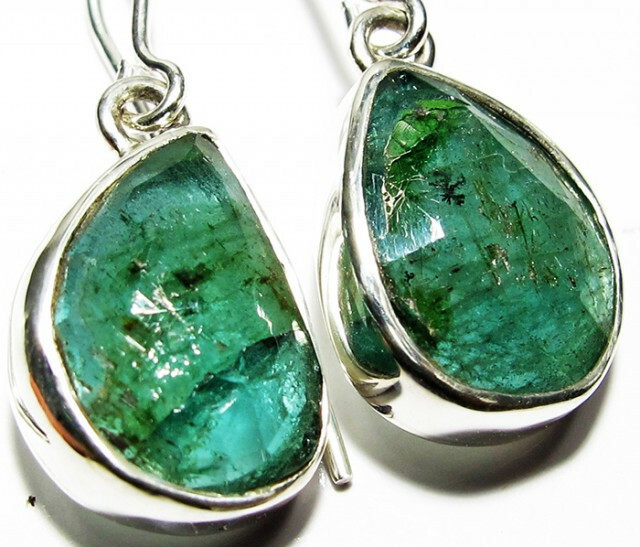 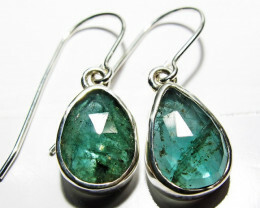 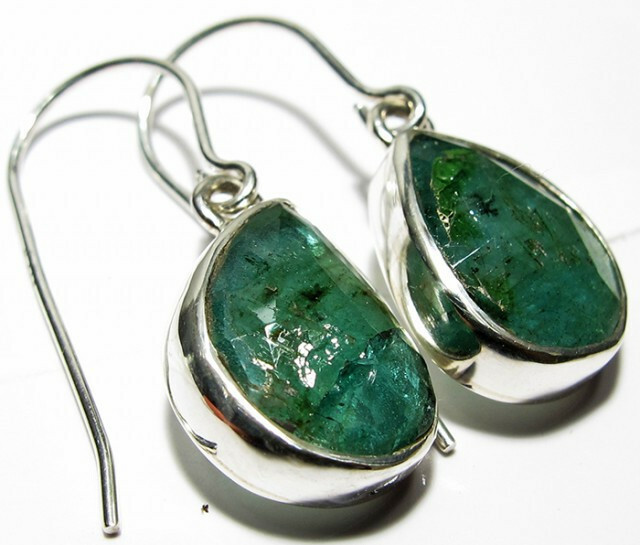 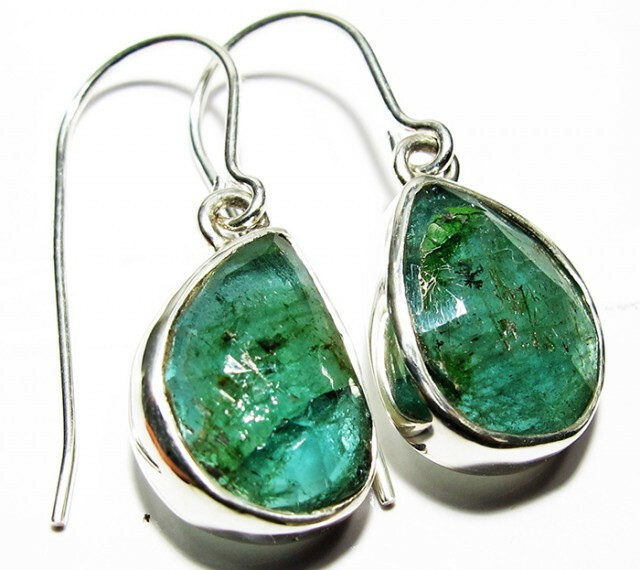 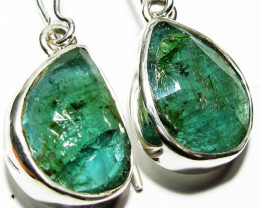 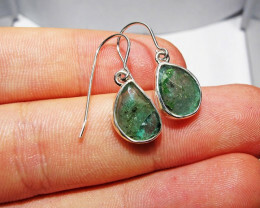 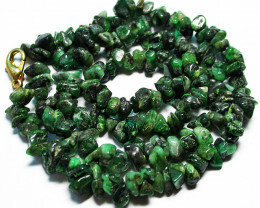 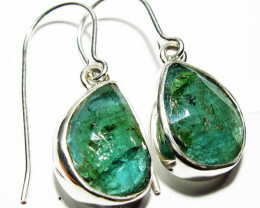 Emeralds are a variety of the mineral beryl colored green by trace amounts of chromium and sometimes vanadium. 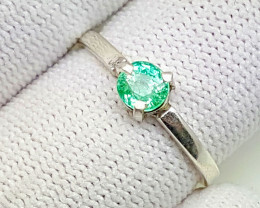 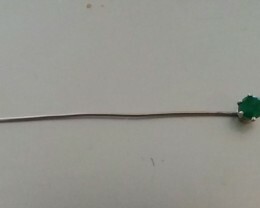 Natural Emerald 925 Silver Ring.